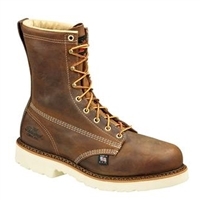 These men's Thorogood 6" Plain Toe work boots are made in the US and are built to last. 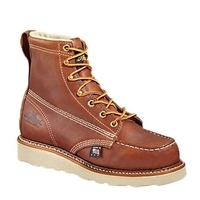 These men's Thorogood 6" Moc Toe work boots are made in the US and are built to last. 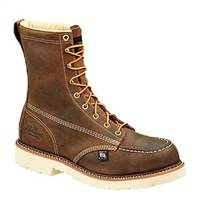 These men's Thorogood 8" Plain Toe work boots are made in the US and are built to last. 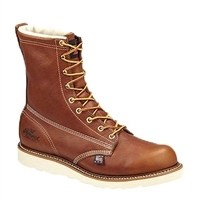 These men's Thorogood 8" Wellington work boots are made in the US and are built to last. 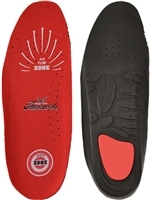 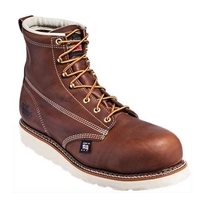 These men's Thorogood 6" Emperor Toe work boots are made in the US and are built to last. These men's Thorogood 8" Moc Toe work boots are made in the US and are built to last. 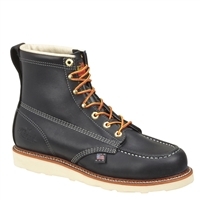 These men's Thorogood 11" Wellington work boots are made in the US and are built to last. 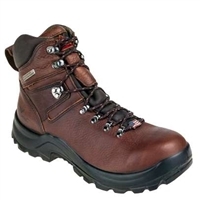 The Thorogood Omni 6-Inch waterproof steel toe boot feature an all-purpose design with plenty of comfort, protection, and style for many types of jobs. 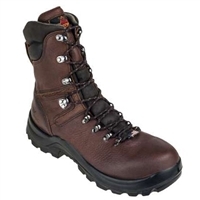 The Thorogood Omni 8-Inch waterproof steel toe boot feature an all-purpose design with plenty of comfort, protection, and style for many types of jobs. 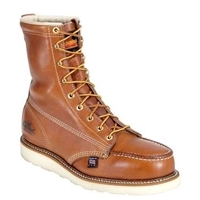 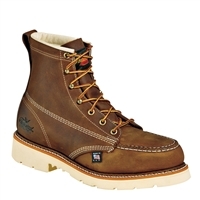 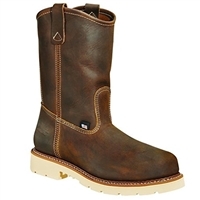 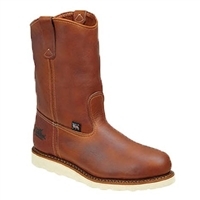 These men's Thorogood 8" Emperor Toe work boots are made in the US and are built to last.